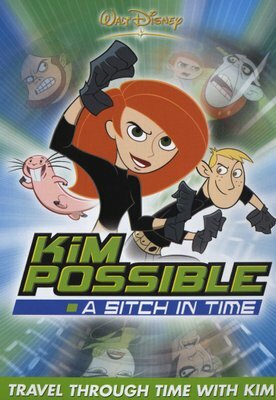 Disney's Kim Possible is a popular animated series following the exploits of the title character, a teenage high school student who is a cheerleader by day and a super spy by night. Along with her crime fighting cohorts Ron Stoppable and Wade, Kim takes on a different mission every time she has a chance--as long it's not a school night. 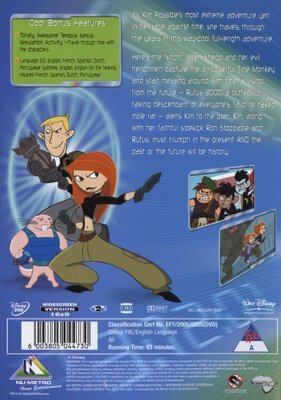 This collection contains three exciting Kim Possible missions, each focusing on time travel.